Huge stealth-like power is an understatement. 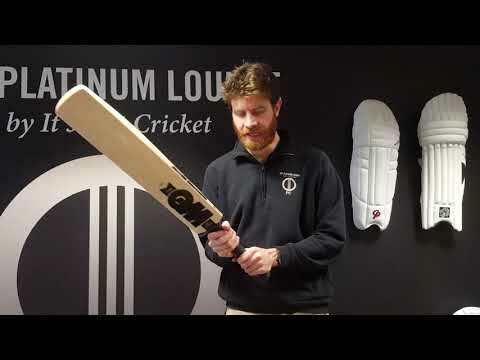 Whilst the colouration may be stealthy in design, the large, pronounced edges at the driving zone of the new GM Noir L555 DXM Signature Cricket Bat ooze confidence for the batsman. The GM Noir L555 DXM Signature Cricket Bat is made in Nottingham, England, from unbleached, seasoned Grade 2 English Willow.